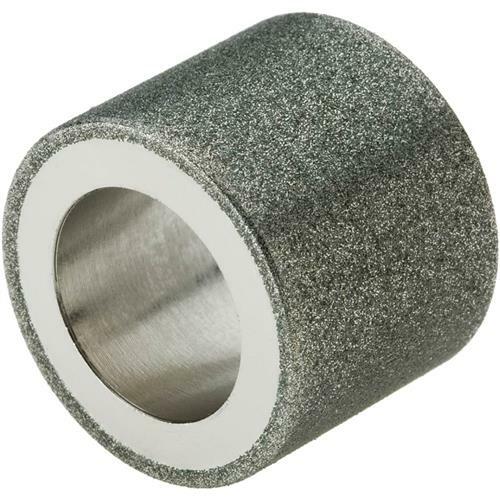 This replacement fine grit diamond sharpening wheel from Drill Doctor is designed for use with the Drill Doctor Drill Bit Sharpener models. Compatible with Drill Bit Sharpeners: H7361, H7362, and H7363. I bought this to replace the sharpening wheel in my old Drill Doctor purchased from Grizzly back in the mid 90s and it works as intended!